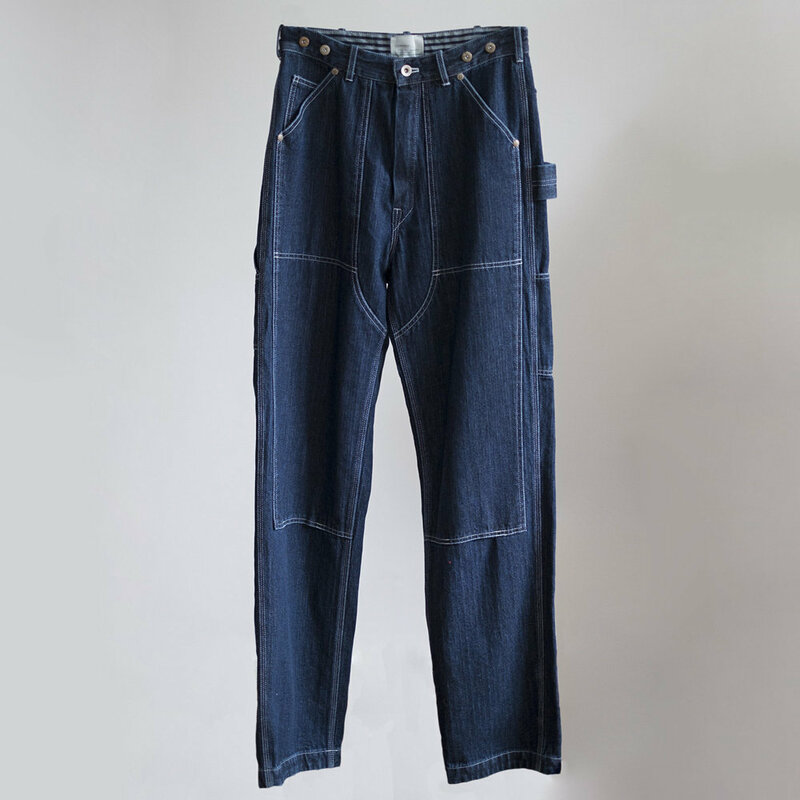 Our 7 pocket Dungaree is forged with a double faced Japanese herringbone denim made in Okayama, Japan. Double faced means that the weave on the inside is different to the outside! That makes for great cuffs when you fold them up. It has a convenient tool or rig loop, and hard-working hardware. They're a great slouchy boyfriend fit for your funnest adventures. Apurna is 174cm tall and wears a size 10.